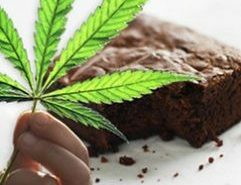 Marijuana with higher levels of psychoactive THC can put middle-age adults & baby boomers at risk of car accidents, drug interactions, heart attacks & more. 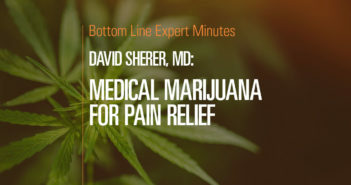 Marijuana: A Safer Solution to Chronic Pain Relief? 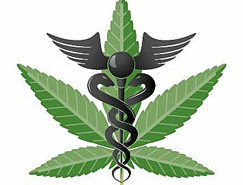 Would You Try Medical Marijuana for What Ails You? Marijuana for MS — Does it Help or Do Users Just Mind Less? 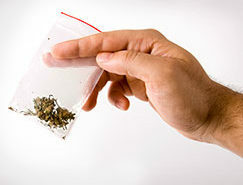 Is Marijuana Addictive or Not? 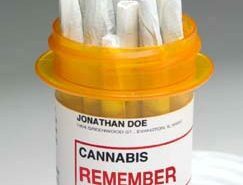 Medical Marijuana’s Memory Problem Solved…By Motrin? 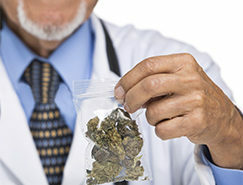 The times they are a-changin’ for medical marijuana. 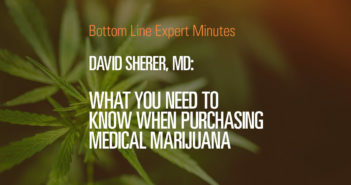 Currently 13 states (representing a quarter of the US population) allow patients to buy and use medical marijuana for treatment of a wide range of maladies — the only caveat is, you need to find a sympathetic doctor to write your prescription. Patients are finding medical marijuana helpful for a range of problems, from soothing the nasty side effects of cancer chemotherapy to easing pain. 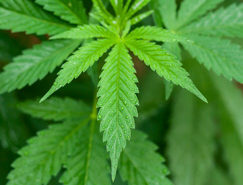 While those involved with the legitimate medical use of marijuana had been vulnerable to Justice Department prosecution even in states where medical marijuana had been legalized, the Obama Administration announced early this year that those efforts would cease. IS MARIJUANA A “WONDER DRUG”? 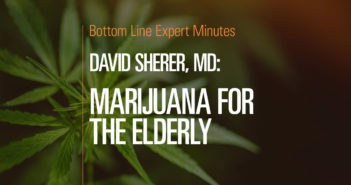 For insight, I spoke with Lester Grinspoon, MD, associate professor (emeritus) of psychiatry at Harvard Medical School, author of Marihuana Reconsidered and coauthor of Marihuana: The Forbidden Medicine. He told me that the marijuana plant (cannabis) has been used since ancient times to treat a variety of ailments — only in the past century (and particularly in the US) has it been controversial and therefore difficult for patients to actually obtain. 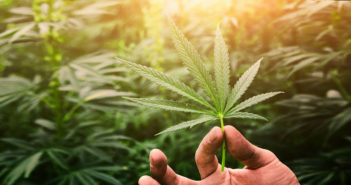 Now it seems that the “mountain of anecdotal evidence” that marijuana can be helpful for these conditions and others has finally spurred its gradual acceptance as a therapeutic with little toxicity. Nausea, vomiting and loss of appetite associated with chemotherapy. Loss of appetite and wasting disease associated with AIDS/HIV. Chronic neuropathic pain caused by damage to nerves that commonly afflicts people with HIV and diabetes. Intraocular pressure associated with glaucoma (temporarily). Muscle spasticity associated with multiple sclerosis and spinal cord injury. 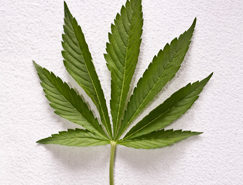 Marijuana has also been shown useful for people with epilepsy and autoimmune disorders such as rheumatoid arthritis. 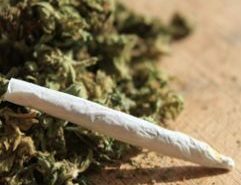 Furthermore, emerging evidence suggests that marijuana may have beneficial effects in treating intestinal inflammation and colon cancer. Recognizing the medicinal value (and potential profits) of marijuana, the pharmaceutical industry has created two drug extract versions: Sativex, currently available in Canada and now in clinical trials in the US, which is an oral spray used to treat nerve pain associated with multiple sclerosis… and Marinol (dronabinol), an FDA-approved drug (capsule) taken before chemotherapy for nausea and vomiting. 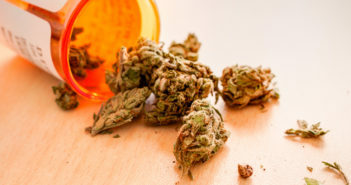 However, Dr. Grinspoon told me that anecdotal evidence indicates neither drug is as effective or acts as quickly to help patients feel better as does whole, smoked marijuana. Why? 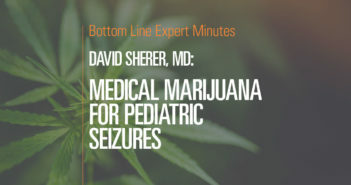 Dr. Grinspoon explained that the cannabis-derived medicines don’t contain the entire spectrum of cannabinoids found in whole marijuana, which seems to work synergistically to create the desired result in patients. 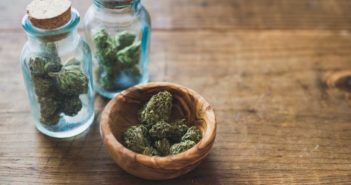 “We still haven’t discovered the entire constellation of compounds in marijuana, but whatever they are, they seem to work best together,” he said. Furthermore, smoking as a delivery method produces almost instantaneous results, allowing patients to “fine-tune their dose to get the needed relief.” In comparison, since oral medications must be ingested and metabolized, patients may not feel their effects for an hour or more. 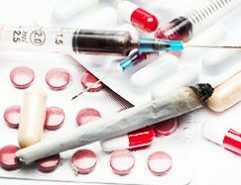 Opponents of medical marijuana have many objections, including the dangers associated with smoking marijuana… the possibility of long-term cognitive impairment… and the side effect of “getting high” (though not everyone sees this as a negative). Smoking hazards: According to Dr. Grinspoon there is no epidemiologic evidence of lung cancer or emphysema that can be attributed to smoking marijuana alone — but other delivery systems are being explored. For instance, a smokeless vaporizer might be an option for people concerned about lung irritation or exposure to potential carcinogens. Available online, this device frees the active constituents from the herb without burning it and producing smoke, therefore producing less irritation in the lungs. 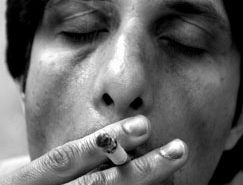 Getting “high”: Dr. Grinspoon acknowledged that the therapeutic benefits of marijuana (symptom relief) may not be achievable without the psycho-active effect of getting “high.” However, patients who smoke whole marijuana can often reduce or avoid this effect by controlling their dosing. Like any drug, marijuana is not a completely harmless substance. Side effects associated with usage may include increased heart rate, decreased blood pressure and dizziness. The occurrence of any of these varies with the individual and the amount and strain consumed. Medical marijuana is now legal in Alaska, California, Colorado, Hawaii, Maine, Michigan, Montana, Nevada, New Mexico, Oregon, Rhode Island, Vermont and Washington. However, as policy makers and the public gradually recognize the value of medical marijuana, more states are likely to follow suit. Source: Lester Grinspoon, MD, associate professor (emeritus) of psychiatry at Harvard Medical School, Boston, and coauthor of Marihuana: The Forbidden Medicine (Yale University Press). www.rxmarijuana.com.